Yes, Andy Murray’s win at Wimbledon yesterday was an important start to his title defence campaign, and we all know that this sporting stuff is a serious business. 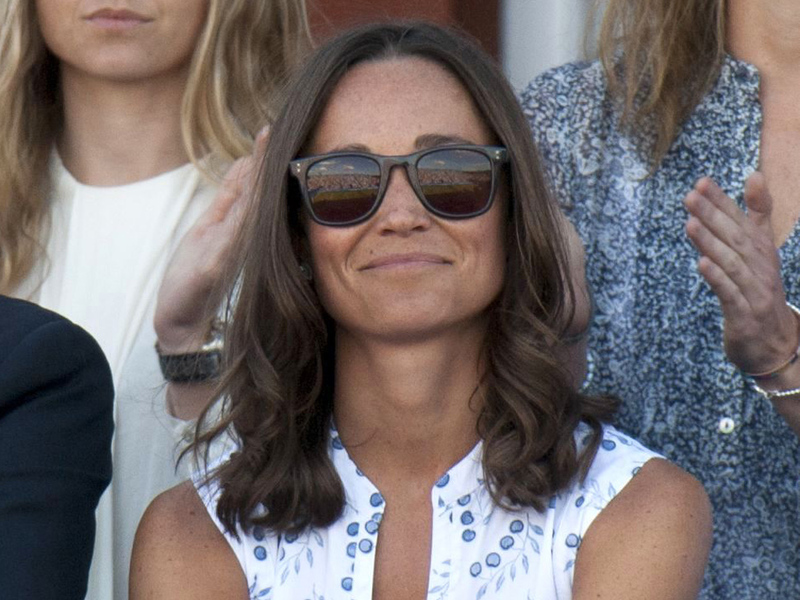 But let’s not overlook the critical courtside competition in which our champ’s girlfriend-slash-superfan Kim Sears is currently holding the top spot. Kicking off the annual battle for best barnet with this major opening blow-out, Kim’s hair’s ‘coach’ (hairdresser Dwight Issacs) has stuck with last year’s winning plays, clearly hoping for a repeat of that strong performance in the new season. As the undefeated hair hero continues to defend her title, we conduct a lol-along assessment of this year’s championship. Because, let’s face it, Kim’s blow-dries have become as important to the Wimbledon scene as strawberries and cream. Judy’s soft crop always looks immaculate. Fighting dirty against your potential mother-in-law, however,might not be a risk worth taking. The 24 year-old ‘bad girl’ of British tennis is having a great season so far. Oh and her on-court form has been brilliant too. That lightly tousled bob is always popping up in the stands. Kim will need to be aware of attacks from all angles. 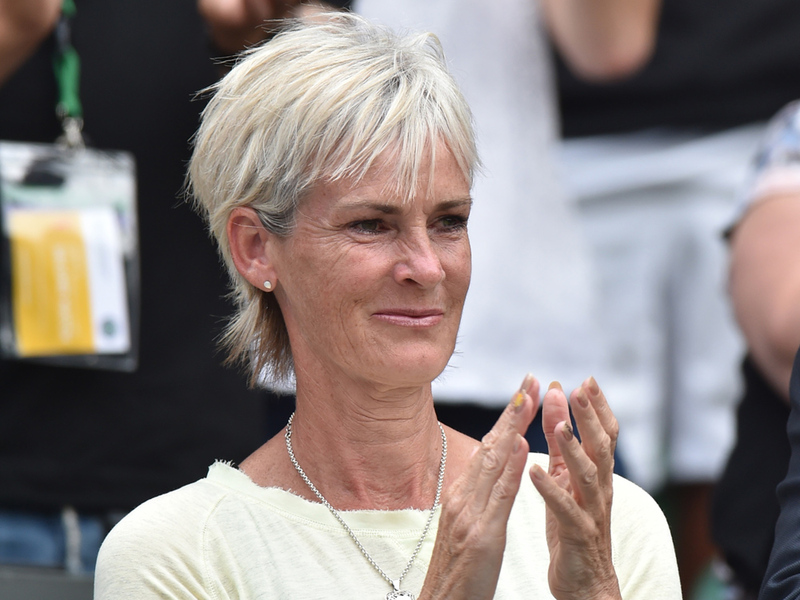 Jelena’s blunt cut is as much of a threat to Kim’s title as her boyfriend Novak Djokovic’s sharp serve is to Andy’s.